J L Woody Wooden lives in Wapiti Wyoming and teaches photography at Northwest College. Woody has a B.A. and M.S. from Brooks Institute of Photography and has over 25 years experience in commercial photography. His photography has been exhibited in over 85 museum and gallery throughout the U.S., Canada, China and Europe. 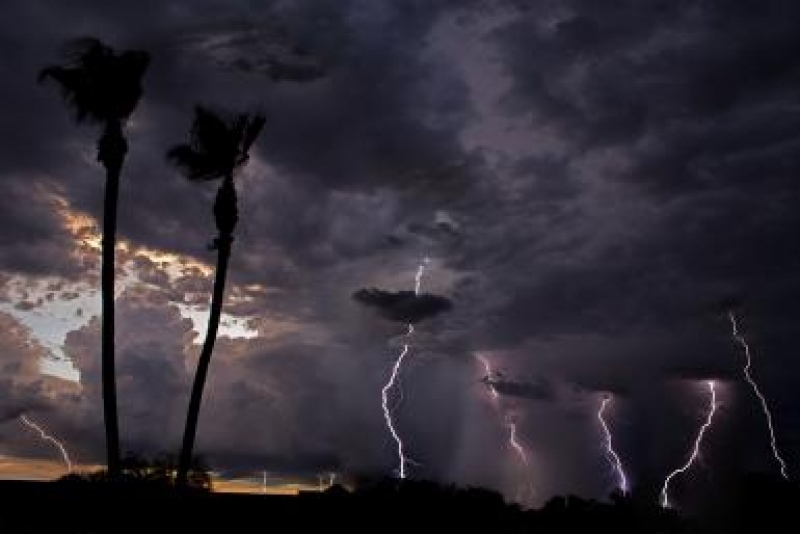 Woody has spent over 30 years photographing lightning and has had several articles published on the subject. He has received numerous awards and recognition for his work.